The South American country of Ecuador is quite a famous tourist destination. The country is widely-renowned for its breathtaking landscapes, romantic beach resorts, and diverse flora and fauna. Thanks to its laid-back and paradise-like scenery, Ecuador has become a go-to place of newly-weds. Planning to celebrate your honeymoon with your beautiful wife in this amazing country? This guide contains all the information you need to enjoy an unforgettable honeymoon celebration in Ecuador. First, check out the best time to travel to this wonderful country to know what sort of dress and footwear to pack and what kind of weather to expect when you arrive. The answer depends a lot on what activities you want to do with your partner. If you want to get a nice tan on the beach, visiting the country any time between April to May is recommended. The weather tends to be super warm during the day and a little bit cool during the late afternoon due to the rain showers. If you’re hungry for an adrenaline pumping adventure in the Amazon forest, best avoid going to the area from December to November. During these months, the Amazon gets saturated with rainwater. You might find it extra challenging to navigate your way out of the forest due to roadblocks. The worse part is that you might suffer from a disease carried by mosquitoes that breed during the rainy season if you decide to push through. 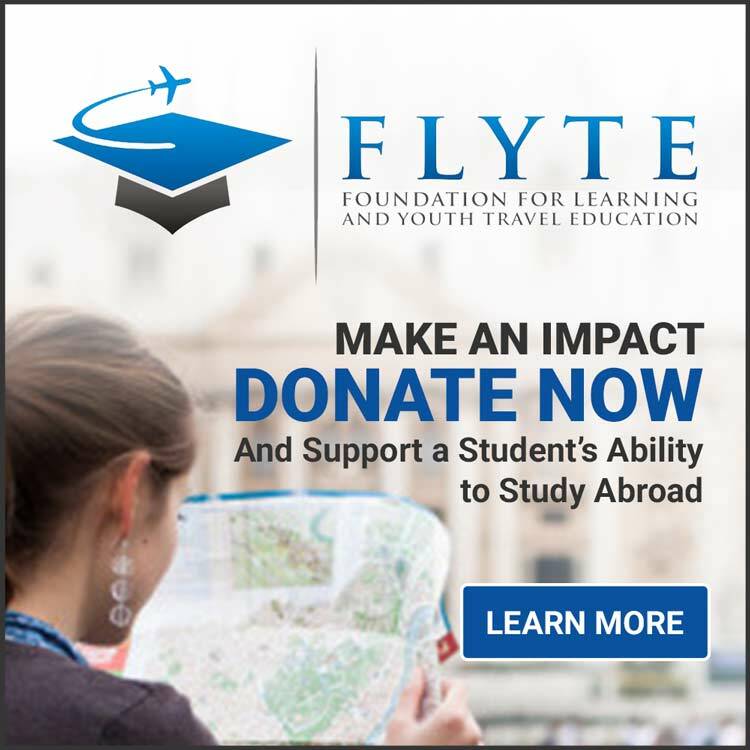 Want to visit the Galapagos Island? Try visiting any time from June to September. Take note, however, that because it’s peak season during these months, you need to book your transportation and accommodation ahead of time. Snorkelling – Get a clear view of corals, fish, and the rest of the marine environment when you visit the Galapagos or the coastal parts of Ecuador in May. Meet and greet with a humpback whale – What better way to make your honeymoon celebration special than seeing a humpback whale. Catch them on the months of June to October. Join street dancers in the Corpus Christi – Two months after they celebrate Easter, the locals host the Corpus Cristi, an annual Catholic festival fused with the sun festival of the Incas. Celebrate with the people of colour during the Mama Negra -The Ecuadorians host the Mama Negra in the first few weeks of November. The Festival takes places in a quaint town called Latacunga. When you choose a schedule for your honeymoon trip, take into consideration the activities you wish to share with your wife. Once you have a definite date for the trip, packing your clothes and personal necessities and making a few other preparations should be your next top priorities. Travelling to Ecuador is not that complicated as compared to other popular tourist destinations. All you need to prepare is your passports, money, cash cards, first aid kits, comfy clothes and shoes, sunscreens and raincoats. Packing light is recommended by most people who travel to Ecuador, most especially if you hope to see the remote parts of the country or if you want to hike. It’s also quite crucial to learn how to speak in Spanish. Attending Spanish language classes gives you an advantage in finding suitable accommodation, hiring and communicating a local guide, buying supplies and navigating to all parts of the country. The best part about Ecuador is the picture-perfect sceneries, the serene surroundings and the warm welcome of the local folks. Plenty of newlyweds come to Ecuador to celebrate their union and profess their undying love to one another. You will never run out of romantic accommodations to choose from in this side of the world. Take your wife to see the foggy town of Mindo which is home to thousands of butterflies and wild orchids that you can only see in the country. The super casual vibe of the place plus the enchanting cabins you can sleep in are the best selling features of Mindo. While you eat breakfast or lunch, you will be greeted by butterflies living in the area. Couples who come here often check out the cloud forest trail. The ground is mostly mushy due to a large amount of rain it receives each day so wearing the right type of footwear can help you walk with greater ease. After hiking, you can try zip-lining through the 1,600 long cables stretching across a lush rainforest. Be prepared to scream your hearts out while you zip-line in pairs. When Charles Darwin, the Father of Evolution, came across the Galapagos Islands, he made an astounding discovery that later on became the founding principle of the most discussed theory in the scientific community. If you have a science or nature geek for a wife, it’s highly recommended for you to take her to the famed islands of Galapagos. The best way to reach the island is through a cruise tour. You will be accompanied by a duly licensed Galapagos guide in order to ensure the protection of the islands. To reach the pick-up point of the cruise, you need to take a plane ride from Ecuador’s capital, Quito to the Baltra Island. Once you’re on the island, you need to go on a ferry ride heading to Santa Cruz. 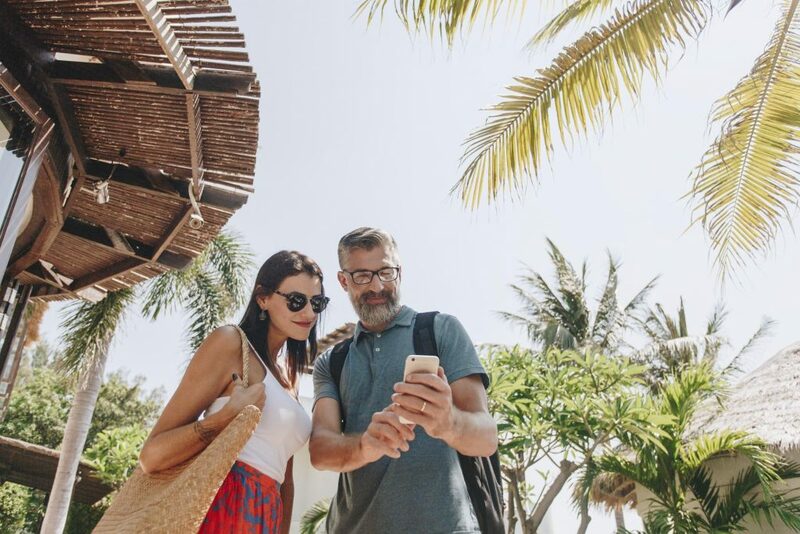 For you and your wife’s convenience, book everything with your travel agent. They will surely find a cruise package that includes transportation from the capital to Santa Cruz so you don’t have to make the arrangements yourself. Whilst you explore the islands, do find time to witness the rich biodiversity in the area. Most of the plants and animals living here can’t be found elsewhere. Aside from enjoying the amazing wildlife in the area, you and your partner can also sip a cup of hot chocolate or coffee grown and harvested on the island. The locals meticulously prepare the hot beverage using traditional tools and equipment. Most visitors who come to Cuenca describe it as a whimsical city thanks to the numerous colonial buildings you can find here plus the amazing sunset by the river. When you come to visit Cuenca, be sure to stop by their old and new cathedral, the El Cajas Park, and the Museo Pumpapungo. You can also visit the Calderón Park, a historical site where you can find a nice gazebo, some fountains and plenty of colourful ornamental plants. To end your Cuenca tour, you can visit the Homero Ortega Hats museum to learn about the history of Panamanian straw hats. If you want to bask under the sun together while hearing the waves kiss the sand, there’s no better place to be than Olon. It’s a small beach area that’s mostly left untouched. You can pitch your own tent and wait for the sun to set while you munch on supplies you bought from the local fruit stalls. Unlike other beaches in Ecuador, Olon offers you more privacy. Not a lot of tourists come here for now because of the absence of cottages and premium amenities. Now is the best time for you to take advantage of this jewel in the making. For many couples, Banos is the most ideal place to visit for a relaxing spa session or a heart-thumping extreme adventure. It’s a city nestled in the eastern part of Ecuador. The thermal baths in the area are powered by an active volcano. You’ll never run out of things to do here as a couple. For example, you can try the famous Banos Swing which resembles that of the gigantic swing in Bali, Indonesia. To get to Banos, you have to take the bus from the capital city. Alternatively, you can fly to Quito and grab a taxi going to the Terrestre Quitumbe terminal. It’s relatively cheap to come here. For your convenience, try to bring coins with you when you ride the bus. 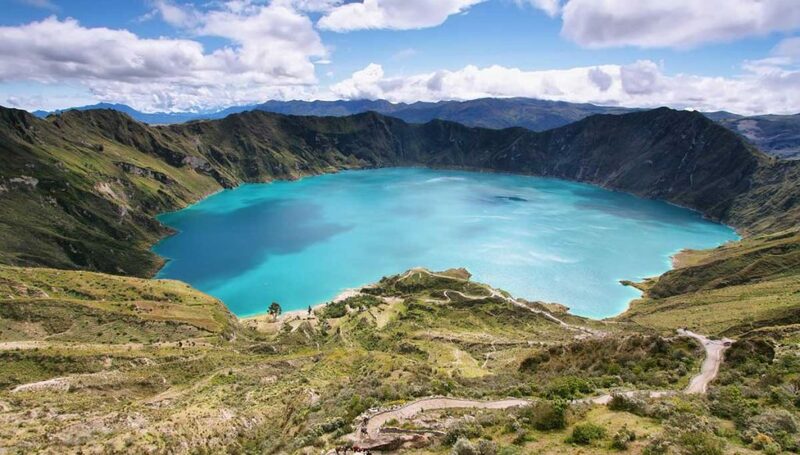 Last on the list of romantic spots in Ecuador is the Quilotoa, a 2-mile wide caldera filled with the bluest water in the country. The trail going to the Laguna Quilotoa is characterised by its unique ring shape. Hiring a porter or guide is totally up to you. For your safety, make sure to consult with the local tourism government to know which route is the safest and easiest to use. While there are plenty of bloggers who claim that they got lost while trekking the Laguna Quilotoa trail, you don’t have to worry that much anymore. There are visible markings in the area that you can use as your guide until you reach the caldera. Fall in love even more with your wife as you explore the country and take pleasure in their exceptional coastlines and evergreen forest. There’s absolutely a lot of things you can do here together, regardless if you decide to stay for three, four or maybe seven days. May you enjoy your honeymoon in the ever amazing South American country of Ecuador.